We’re thankful for our sponsors, so twice a month, we like to give them a special shoutout. Doing so allows us to show our appreciation, as well as update our readers on our sponsors’ latest happenings. Our sponsors are gearing up for the holiday season and they have plenty of things you can get as gifts for the well-dressed friend or family member in your life. 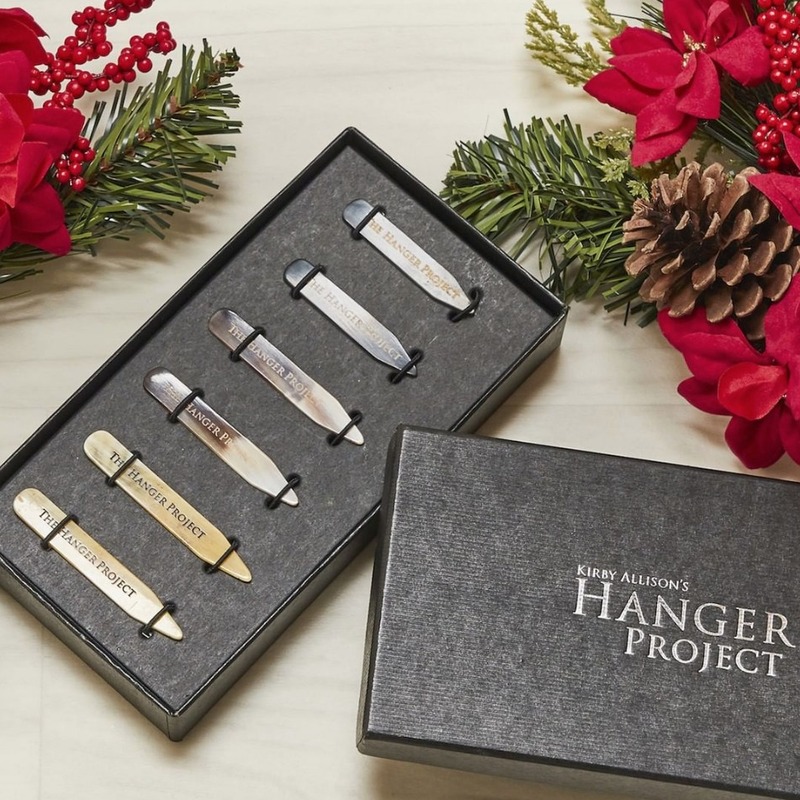 The Hanger Project, for example, has Lavabre Cadet gloves and Begg scarves if you’re looking to splurge (both makers are leaders in their field). But if you’re just looking for a stocking stuffer, you can consider the shop’s in-house oxhorn collar stays. Collar stays slip into the little pocket underneath the collar on a spread-collar shirt. They keep the collar straight and tidy, preventing them from curling inward (as many non-button-downs do). The Hanger Projects’ are made from a range of natural materials, such as oxhorn, mother-of-pearl, and bone, and are presented in nice display cases that would be easy to wrap. 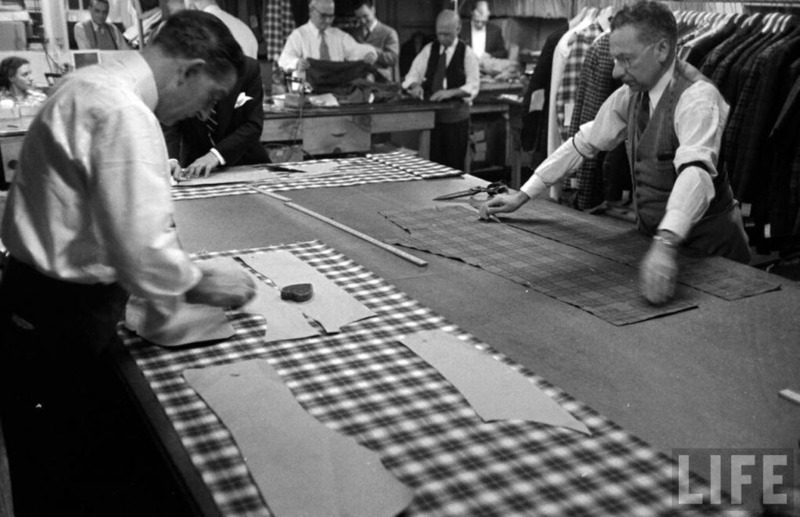 Online made-to-measure tailoring has come a long way in the last ten years. No longer just a specialty for office clothes, companies like Proper Cloth offer casual weekend shirts, all custom made to your specifications and measurements. Their melange Beacon flannels, which come in both solid colors and classic plaids, can be worn with jeans, chinos, fatigues, or five-pocket cords. You can layer them underneath tailored topcoats or Proper Cloth’s citified puffer vests, or wear them on their own with work boots. All the fabrics are from Canclini, one of Italy’s most prestigious shirting mills. Founded in 1925 near Como, Italy, the family-owned mill has produced fabrics for some of the world’s best brands including Zegna, Giorgio Armani, Prada, and Dolce & Gabbana. 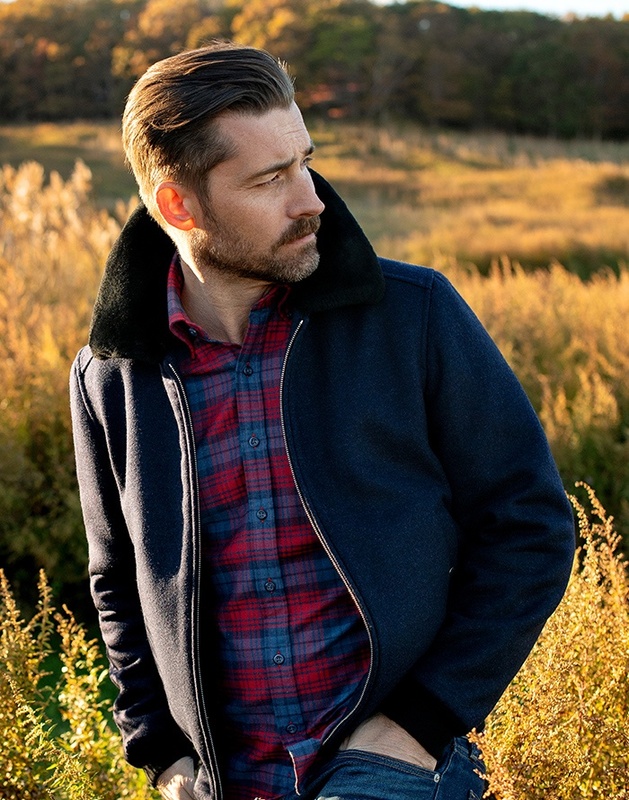 Also not to be missed are Proper Cloth’s new Biella flight jackets, pictured above, which are made from a rich navy wools and generously sized, black pressed shearling collars. 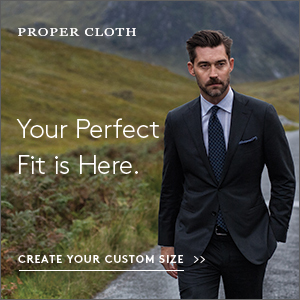 Like much of Proper Cloth’s outerwear range, it’s designed so you can wear it with jeans or tailored trousers. 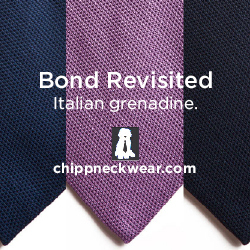 Chipp is an old Ivy era clothier who’s dressed the likes of JFK and Andy Warhol, and since they’ve been around the New York garment trade forever, they also have access to some of the city’s best tailors. If you’re in NYC, they can make you a custom garment, but for shoppers online, they also have both ready-made to custom-order accessories. Their standard ties, for example, measure 3.25″ x 58″, but they can also shorten, lengthen, widen, or narrow ties for just $10. To place an order, go to their site and order one of the 60″ or 62″ ties. Then in the comment section, specify exactly what you want (say, a 3″ x 60″ tie). Turnaround time for custom orders is two weeks. And like everything Chipp sells, these are fully made in NYC. Sometimes fortune favors the bold. If you want to show some personality at this year’s holiday party, or maybe just have a conversation starter, Dapper Classics has some seasonal themed winter socks. They include some cheeky motifs, such as polar bears, penguins, and Christmas trees, as well as discrete patterns such as Scottish tartans and Fair Isles. 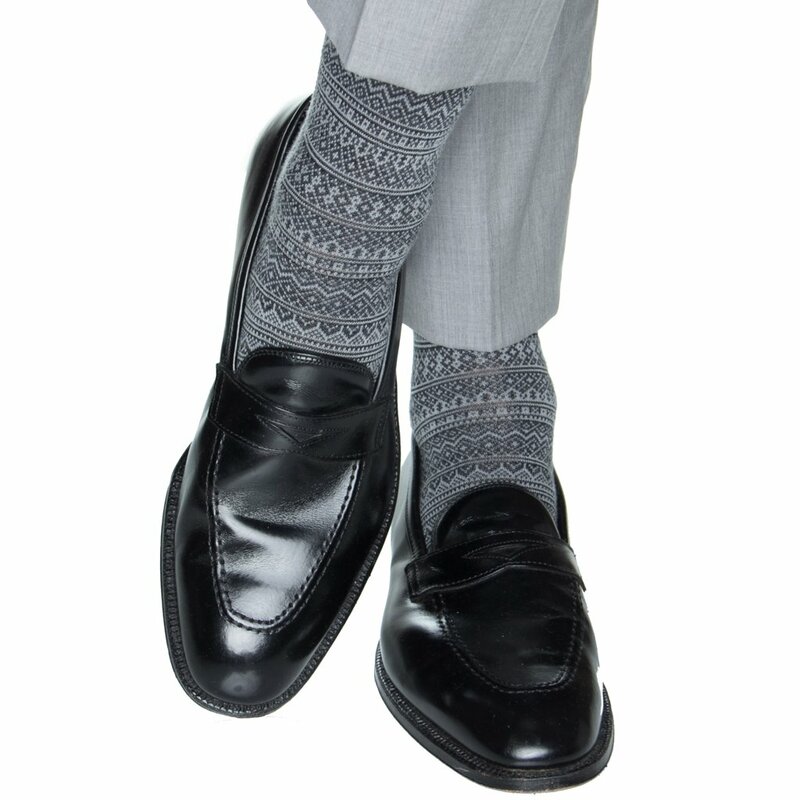 They gray pair above would go well with similar gray trousers and black loafers for a monochromatic ensemble. 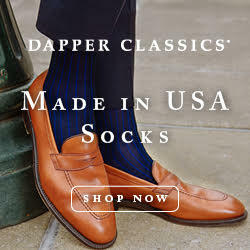 Like all of Dapper Classics’ socks, these are made in the USA using fine cottons and wools, and have hand-linked toes for comfort. 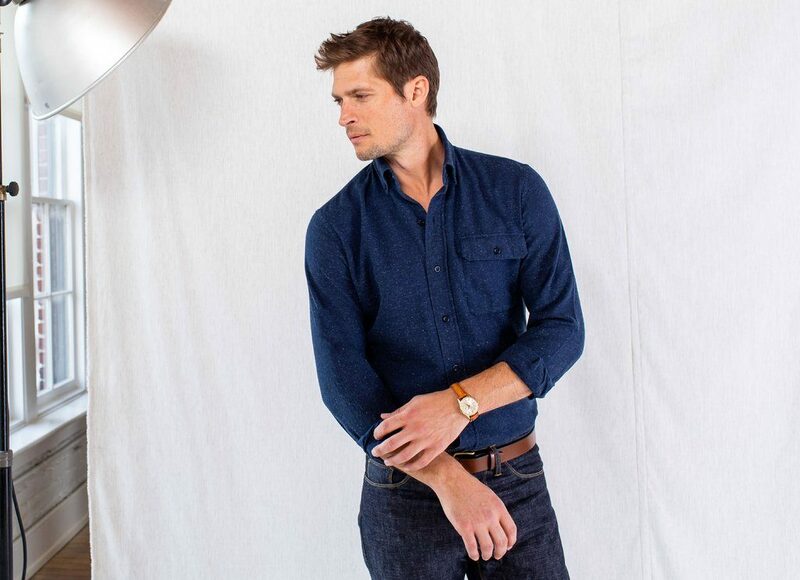 You can always find your basic dress shirts at Ledbury, but the company also has uniquely designed button-ups that can do double-duty for the work week and weekends. 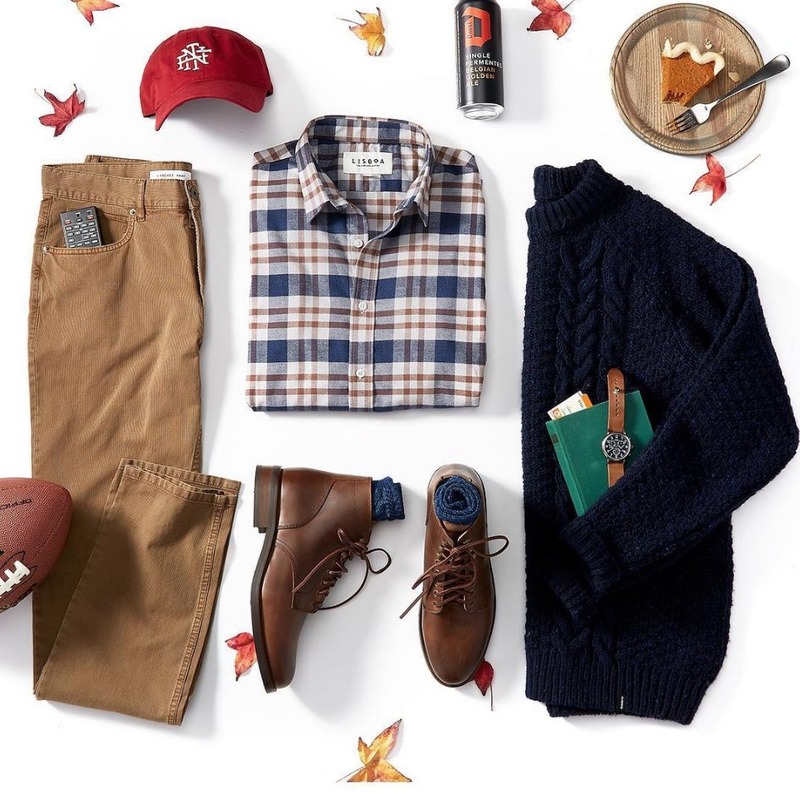 For fall, this includes their autumnal plaids, Donegal-esque speckled flannels, streaky indigo plain weaves, and rustic microcords (sort of like the thing you’d expect in an outdoorsman catalog, but can actually work in the office). These are finished with Ledbury’s button-down collars and a shortened body length, which allows you to wear them tucked in or out. 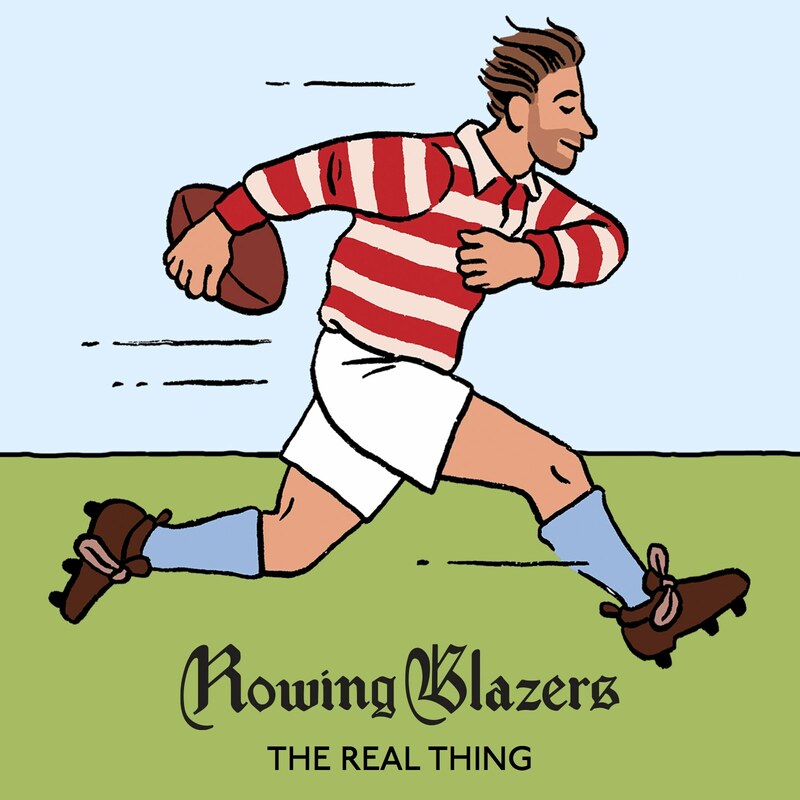 The flapped chest pocket, shown above, also give the shirts a sporty touch. Finally, our thanks to Huckberry. Their inventory selection is huge, so for the holiday season, they’ve made gift giving a little easier this year with their gift guide. Hundreds of items are now organized by price point and recipient. They have gift suggestions for rad dads, adventuring travelers, athletes, gear heads, outdoorsmen, and (for people like me) indoorsmen. There’s even a section for the ladies in your life.